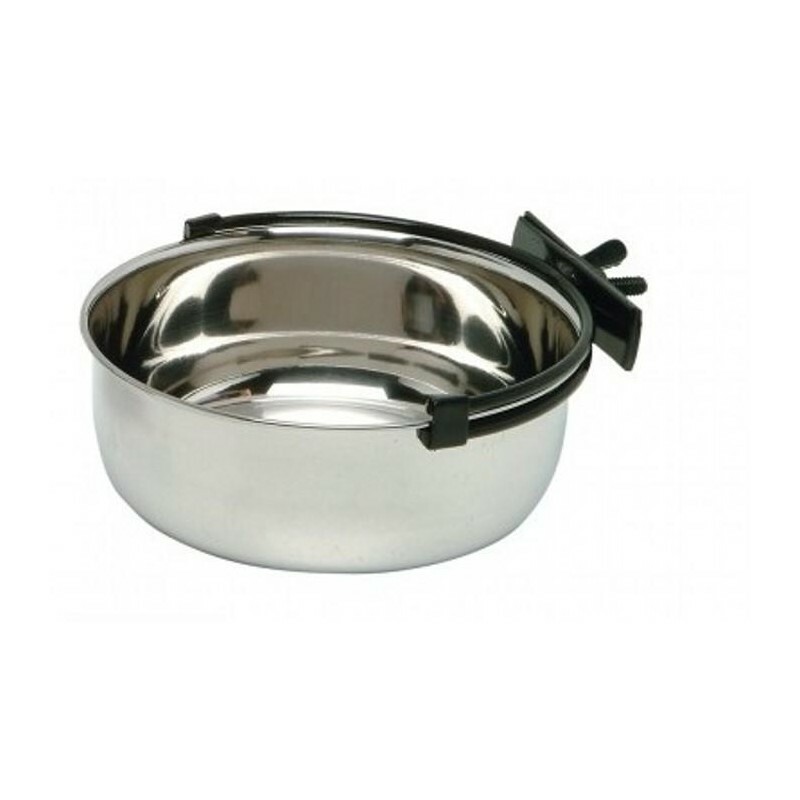 The SecuraPet Bowls are made from heavy gauge stainless steel bowls with a unique snap-fit fixture that clamps on either a pet enclosure or bird cage. 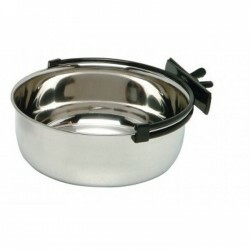 The SecuraPet Bowls are made from heavy gauge stainless steel bowls with a unique snap-fit fixture that clamps on either a pet enclosure or bird cage. Apart from being hygienic, these bowls can easily be taken out from the fixture cleaned then simply snap-fitted back.